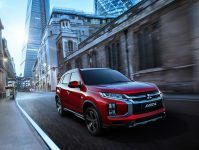 UK customers are invited by Mitsubishi to test drive the 2019 Mitsubishi Outlander PHEV for an entire 24-hours. Allowing customers to get a feel for what the car is really like to drive and how it may fit into the routines and daily-lives of the customer; it’s a move by the company which exudes confidence in their own product. What’s more is the Outlander PHEV will be available to test-drive from over one-hundred UK dealerships, ensuring no potential customer is left without the opportunity. No Special Charging Equipment? No worries. There is no need to worry about having no special charge equipment in your home or near your place of residence; the 2019 Outlander PHEV can charge from your standard three-pin plug socket dotted throughout your home – something which perhaps ten-years ago would be unthinkable. 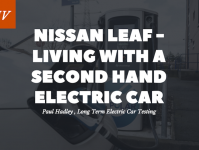 All of this has the effect of making all-electric and hybrid vehicles more accessible to more of the public; promoting positive change for our environment and the safety of the planet. 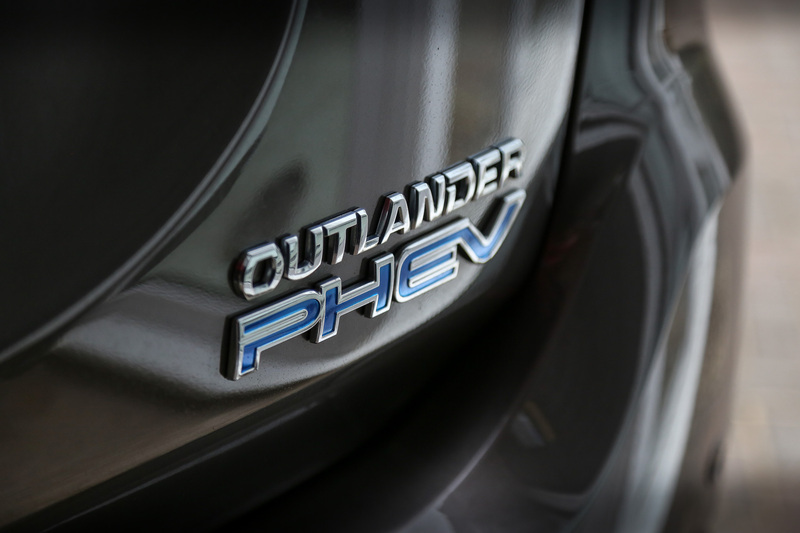 It is not just to the benefit of the planet, either; the Outlander PHEV might put a smile on the consumers face due to the hundreds of pounds to be saved in fuel costs every year. How Far Will the Electric Motor Carry You? 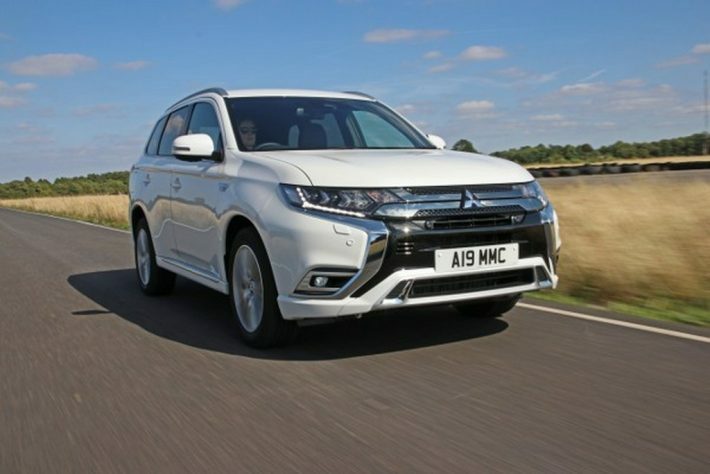 The Mitsubishi Outlander PHEV is the UK’s number one plug-in vehicle and has been for the last four years. We have over 39,000 customers who can attest to what a great car this is and how well it fits into their everyday lives. 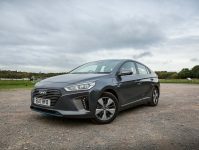 No modest claims, but this is left for the consumer to decide with the 24-hour test drive offered; so why not see for yourself, and at the very least sample a car built with the latest technologies.